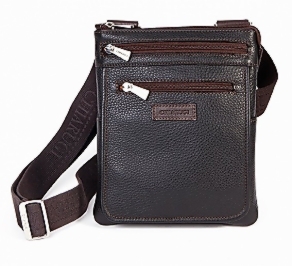 Italian made leather small satchel bags available in Black brown tan blue and olive . W 18 H 22 D 5 cm great for sunnies keys wallets phone . © Copyright 2019 by Terrace Men.